With offices in Northern and Southern Brazil, and in Indonesia, Nova offers the very best in quality control, logistics, product knowledge and supplier relationships. Nova also works with the leading manufacturers in South America and Asia to give our customers superior, top-quality products at the most competitive prices available. Our US import division was started in 2005 and now includes warehouse locations throughout the US. Our US headquarters are in Portland, OR where we manage finance and accounting, information technology and marketing. We develop long-term partnerships with our customers and suppliers. We strive to be the best we can be, constantly working to improve. We treat our business partners with respect. Nova USA was founded in 2005 by Steve Getsiv, John McGlocklin and David Zugman. 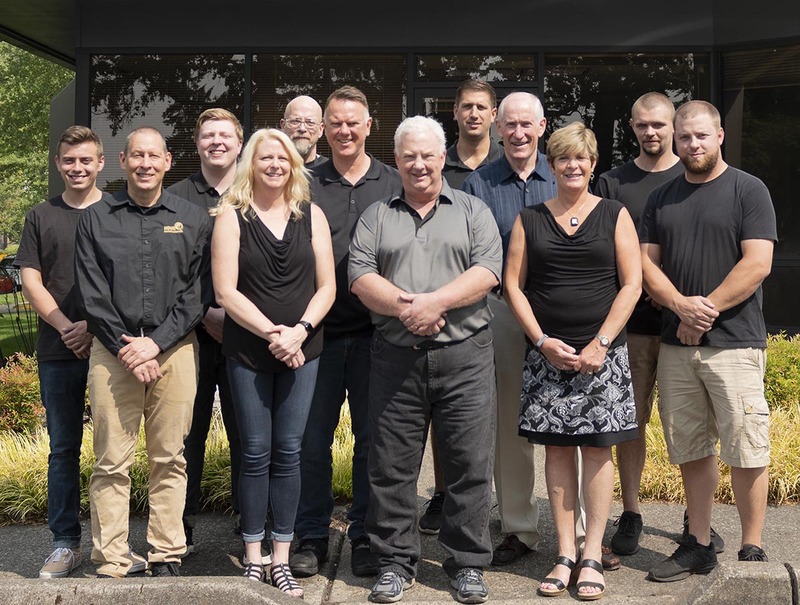 Together the they formed Nova USA Wood, creating an outstanding international trading company that specializes in wholesale flooring, decking, trailer decking, wood siding, and accessories. Bill Christou joined Nova in 2009 as a partner in the business and now manages our exterior decking and truck flooring programs. Steve is the President and CEO of Nova Products Inc. and is the managing partner for Nova USA Wood Products. Steve has a B.A. from Dartmouth College in Engineering and Computer Science (1987), earned his MBA with honors from Portland State University (1997), and attended the Executive Program for Growing Companies at Stanford University (2011). After college, Steve joined Pacific Laminating & Manufacturing, a finger joint and edge glue plant started by his father Ted Getsiv in 1961. Steve quickly learned the truck flooring and lumber remanufacturing business as well as some financial accounting, cost accounting and manufacturing management. In 1991, he joined Oregon-Canadian Forest Products in North Plains, Oregon. While there, he was responsible for special projects, information technology and eventually managed the tropical hardwood import program, which grew into a $25 million annual program. 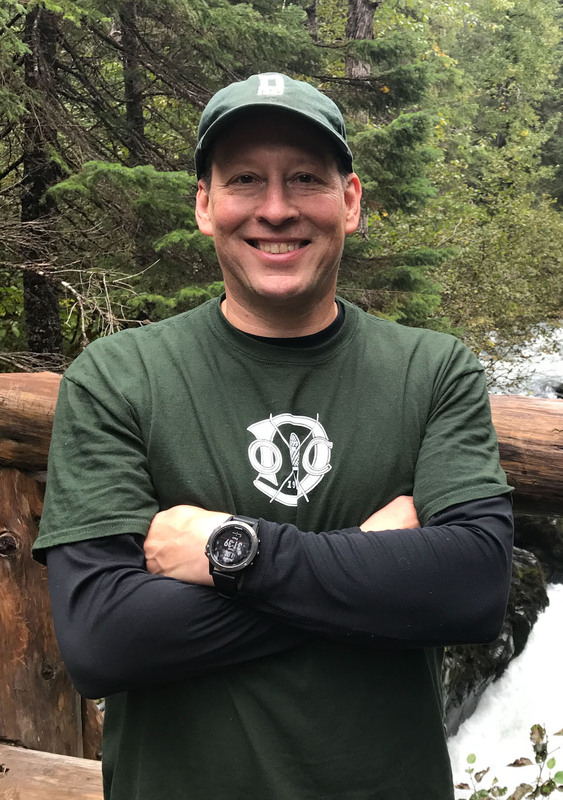 While working on his MBA from Portland State University, he was able to apply his business school studies directly into practice at the company. His projects included implementation of accounting software, designing cost accounting software and employee incentive programs, as well as managing and creating most of the company’s marketing collateral. Steve used his skills, vast knowledge, and experience in the lumber industry to help found Nova USA Wood, which specializes in importing and wholesaling the finest exotic hardwoods from around the world. Bill Christou (pictured above with one of our valuable suppliers) joined Nova in 2009 as a partner. Bill is a specialist in both residential decking products and truck trailer flooring products. Bill is fluent in Bahasa Indonesia, Greek and English; he also speaks French as well as some basic Spanish and Portuguese. Bill grew up in Toronto, ON and earned a B.A. with Honors from the University of Toronto in Political Science and Philosophy, Christou briefly worked with Merrill Lynch in Money Market Banking and then travelled extensively throughout the world. In 1991 Christou earned his Graduate Diploma in Asian Business and Management from Capilano College's APMCP Program. Shortly thereafter, Bill joined Nelson International Inc. of Vancouver, BC, Canada. 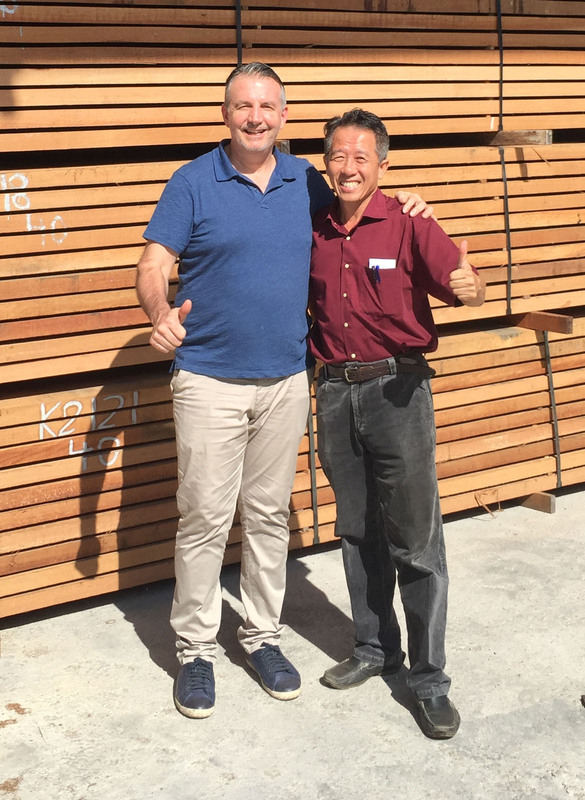 For the next decade, Christou lived in Indonesia and managed the Asian based purchasing for Nelson's tropical hardwood program which he directed into a $30 million annual program. Our team of professionals is based in Beaverton, Oregon, just West of Portland, Oregon. Pictured from left to right: Keaton Smith, Sales & Marketing; Steve Getsiv, President; Alex Getsiv, IT & Web Design; Diane Getsiv, Accounting; Shamus Richmond, Corporate Warehouse & Samples; David Muller, IT Operations; Robert Brown, Controller; Stephen Purdy, Trailer Decking Sales; Manny Mueller, Kiln Sticks Manager; Kristi Bigio, Sales & Architect Representative; Andrew Porter, Beaverton Warehouse Operations; Bryant Brown, Beaverton Warehouse Manager. John McGlocklin is one of the founding partners of Nova and acts as purchasing manager for South American and Asian imported flooring. John's sales work is focused primarily on interior flooring to the Western and Eastern US markets. During 1987, he spent a full year studying at the Universidad Nacional Autonoma de Costa Rica in Heredia, Costa Rica as part of an International Student Exchange. He has a Masters of Arts from the Roger Thayer Stone Center for Latin American Studies at Tulane University where he studied on a fully paid fellowship and successfully finished all the coursework for a PhD before changing plans and moving to the Amazon. In lieu of finishing his PhD at Tulane, John took a job with New Orleans based Robinson Lumber Co. and moved to Belem, Brazil in July 1995. At Robinson, he managed all lumber sourcing, helped run Robinson’s solid flooring factory and eventually became the top salesperson at Robinson’s Belem, Brazil operation. At the time, the company was trading upwards of $30 million annually in lumber, and manufacturing interior solid flooring in South American hardwoods. 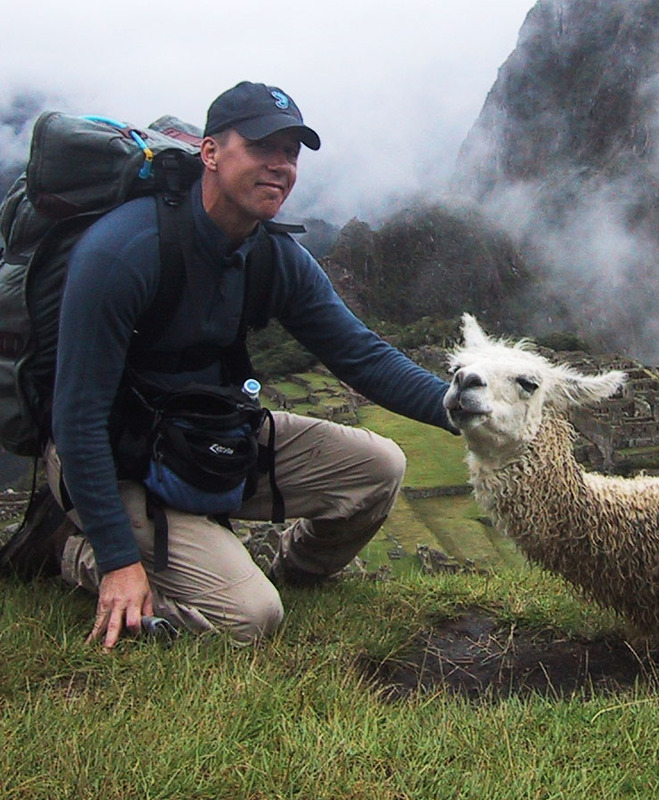 John has lived in Nicaragua, Guatemala, Mexico, Costa Rica, and in both Northern and Southern Brazil. He has traveled extensively in the Amazon and fully understands the forces at play in the larger issues of deforestation and Amazonian forest preservation. He is strongly committed to 100% legality in the industry and is a proud participant in the dialogue between industry, government and NGO/environmental groups on this topic. David Zugman runs Nova's buying office in Curitiba Brazil. A graduate of Curitiba’s FAE Business School with a degree in business administration, he speaks fluent Portuguese, French, Spanish, Italian, Hebrew, and English. 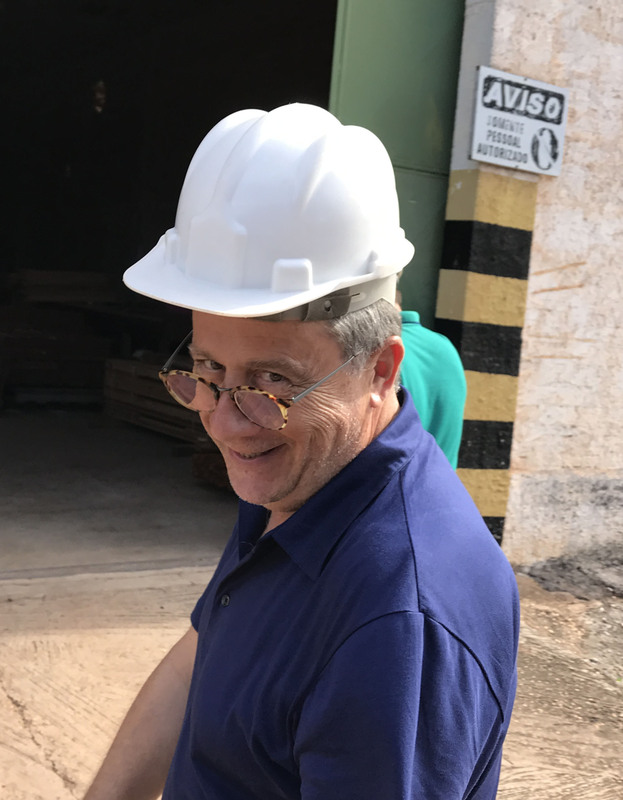 David’s professional career began in 1969 in his family’s business, which was known throughout Brazil and Latin America for its operations in civil construction, transportation and logistics, reforestation, and lumber. For 22 years he worked in the family business in various capacities, from sales to industrial management to finances. In 1991, he set up ZM4 Industry and Commerce, which dealt in reforestation and maintained a network of commercial operations throughout Southern Brazil. In September of 2000, David and John McGlocklin set up Nova Forest Products Ltda in Curitiba, Brazil using ZM4 infrastructure to produce and export high‐quality wood products and provide agency purchasing relationships to companies throughout the world. David’s professional activities have been focused full‐time with Nova since its inception. His responsibilities at Nova include operational, financial and administrative management of the Brazilian procurement office. He also directly handles accounts in Europe and Asia and supervises the business of the other procurement traders who are actively selling to those regions. Aside from his professional activities, David is a renowned artist and scupltor. He has exhibited his work in innumerable solo and collective exhibits in Brazil and overseas - and enjoyed permanent expositions in Brazilian museums as well as in private collections both in Brazil and throughout the world.